Happy New Year folks! We've just updated Pods Defense and Pods Defense Free. We made the gun control respond instantly after feedback from players. We've also uploaded a demo video of Pods Defense to YouTube, you can see it here. We are aware that a lot of people are having trouble with the gun controls on Pods Defense and Pods Defense Free. Please read the "How To Play" section - the gun needs to tapped and held for a fraction of a second before you can aim and fire. This is to make the controls more stable on single and multi-touch displays. 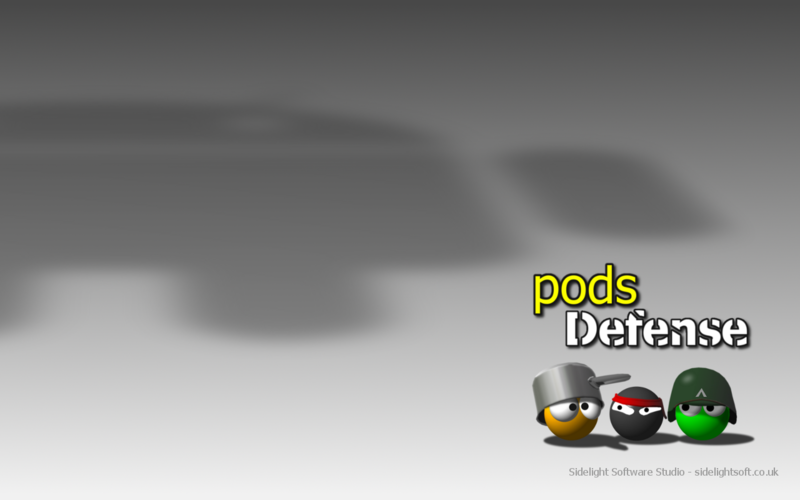 We've just updated Pods Defense and Pods Defense Free to version 1.4. We have fixed a problem with gun control on larger screens and tablets. We've updated the webiste, you can now access the new Free Stuff section from the site menu. Happy New Year folks! Wishing you all the best for 2012! 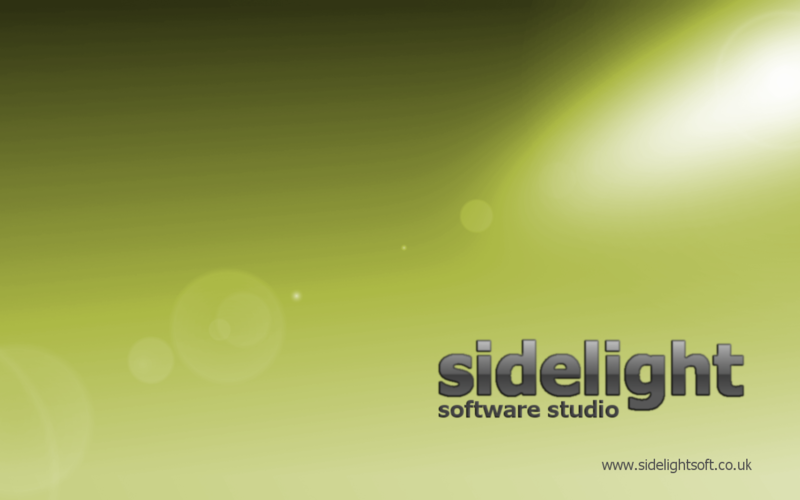 Sidelight Software would like to wish everyone a very Merry Christmas and a Happy Festive Season! We are aware that for some people Pods Defense is running too fast (high framerate). We will get this fixed and updated very soon. 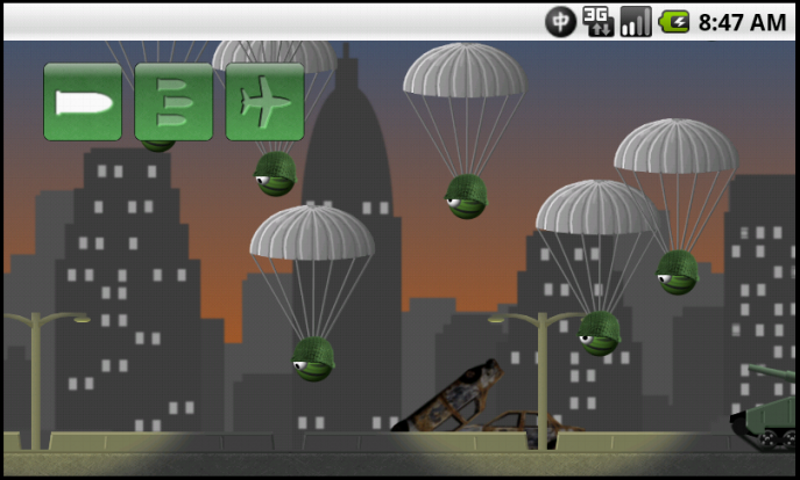 We have just released the free version of our new game, Pods Defense Free. It's now available on the Android Market. 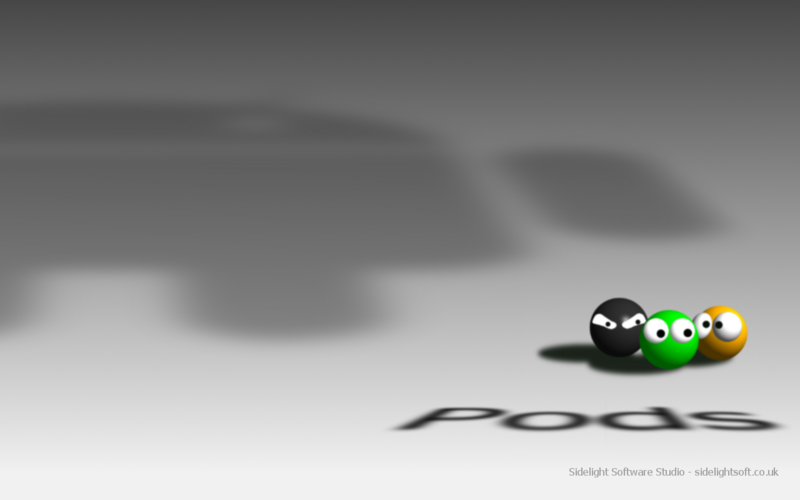 With our new free wallpaper we are announcing our next game, Pods Defense! 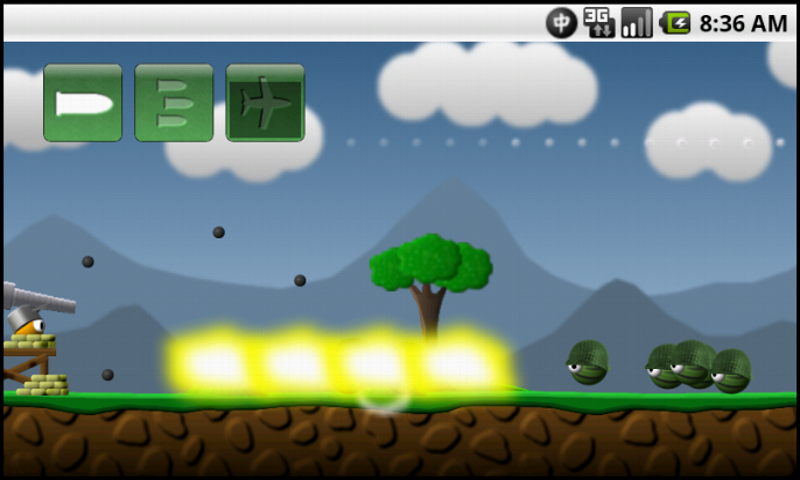 Look for it soon on the Android Market! To download, right-click on the image and 'Save link as ..' or 'Save Traget as ..'. 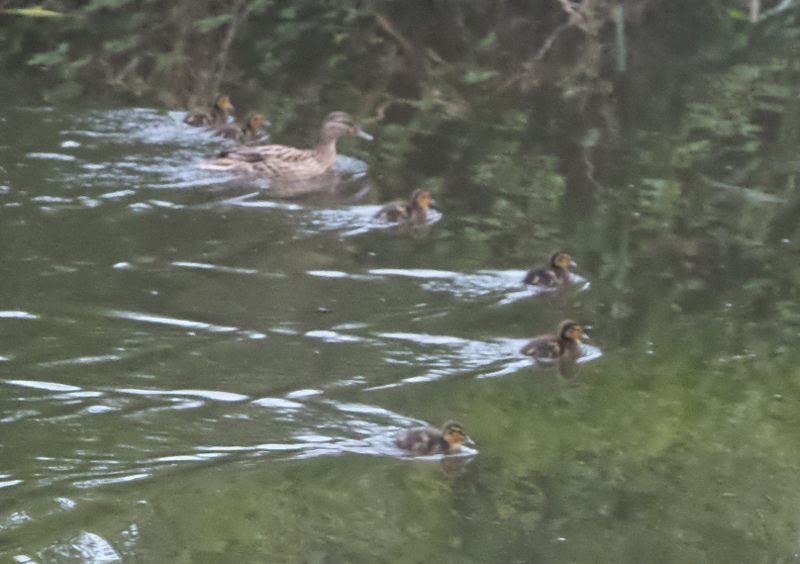 You can also click to view the full size image then right-click and choose 'Save Image As ..'. Hope you like 'em. Pods Tennis and Pods Tennis Free updates have been published. Some new art and gameplay changes. Are your fingers fast enough to pull off the Power Shot?? Been working hard on updates for all our games. 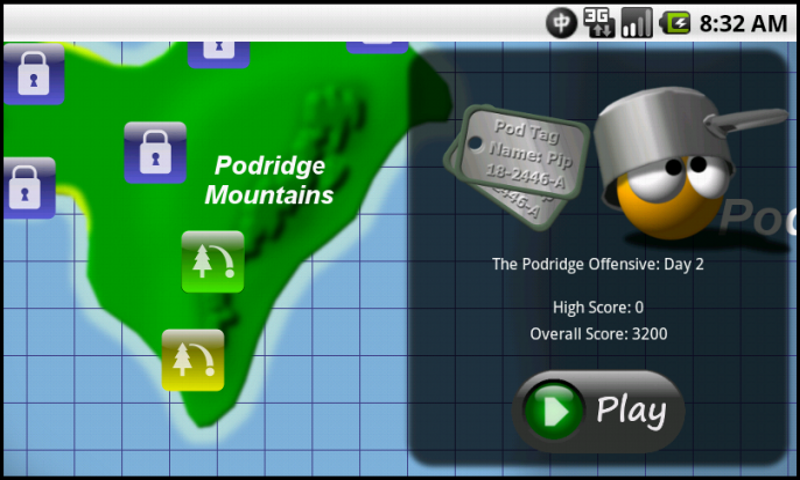 Pods and Pods Free have just been published with a big user interface and gameplay improvement. Pods and Pods Free have been updated. A minor rendering bugfix. The Sidelight website has been reworked and our Developer's Blog is now up and running. Pods Tennis Free and Pods Tennis have been updated. Ad-support has been re-integrated into the free version without affecting game performance. 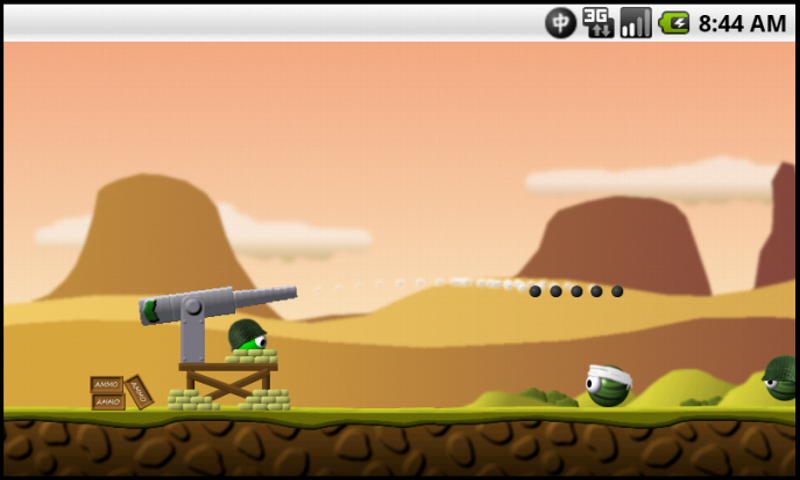 Pods and Pods Free have been updated with new levels in response to customer feedback. It looks like the very rare Concurrent Modification Error has been eliminated too! We have temporarily removed the integrated ads from Pods Tennis Free, as it was causing too much of a performance drop. We've had a small number of reports of freezes/crashes from 'Pods Free' on Android (about 12 reports from 5000+ downloads). Just to let our customers know we are looking into it, and any feedback/details would be appreciated. Website for The Tasty Tablet Company is now up and running. Check it out to see some of our work! Ongoing web development for The Tasty Tablet Company. The free version of Pods Tennis is now available! You can get it on the Android Market here! Pods Tennis is now complete! You can get it on the Android Market here! 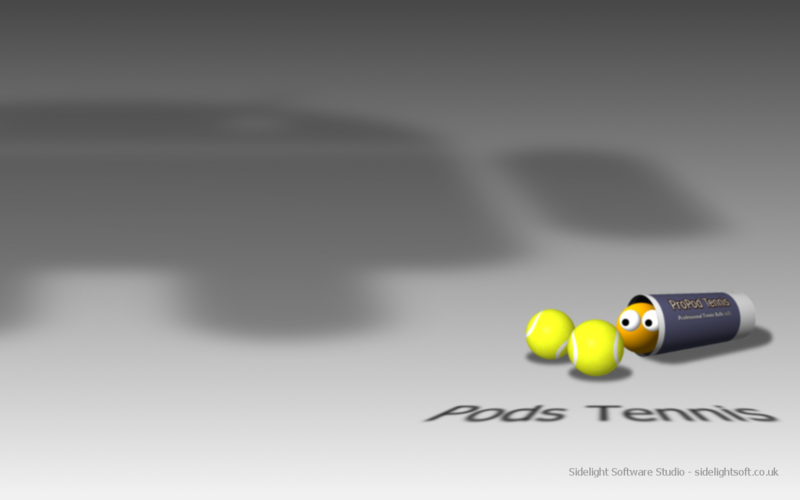 Announcing our next Android game, 'Pods Tennis'! See the 'Games' section for more info. 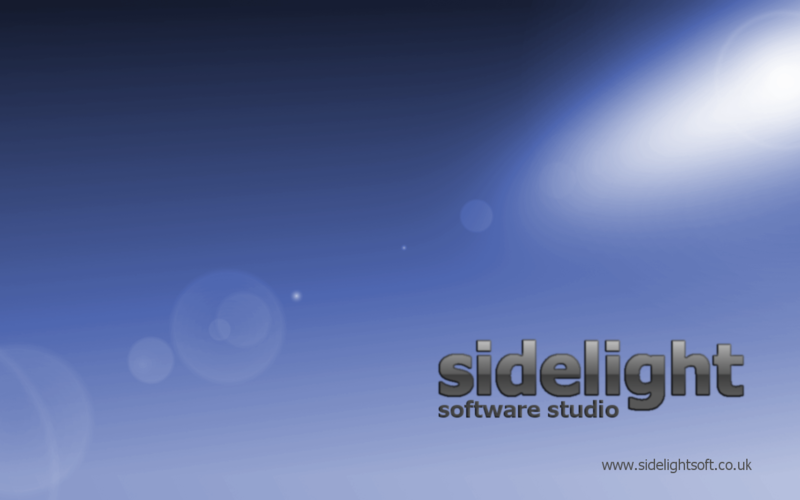 After much pulling of hair and HTML/CSS growing pains, the Sidelight website has been completely revamped! Pods Free updated to v1.4 - full game unlocked, now ad-supported. Promotional art for Pods and Pods Free updated. Website main page has been updated. More updates soon. Sidelight Software website is now up and running.